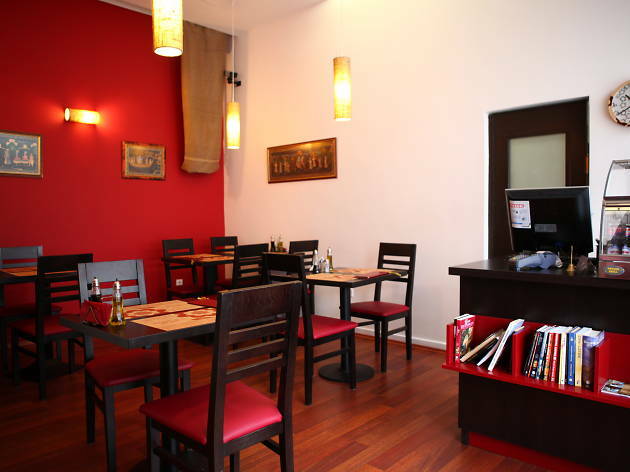 This tiny vegetarian restaurant three tram stops east of the main square is an oasis for those looking for something besides mixed-grill platters. There are delicious vegetarian and vegan daily menus – soup, salad, vegetables and grains – in the 55kn-60kn range. 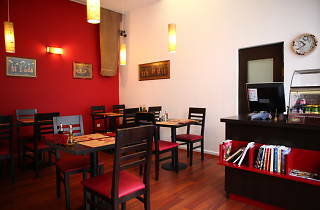 You can also order à-la-carte dishes: pastas, veggie burgers, smoked tofu lasagne. Pancakes for dessert are made with healthy wholemeal flour. Fresh-squeezed juices are a good way to detox after a night of revelry.